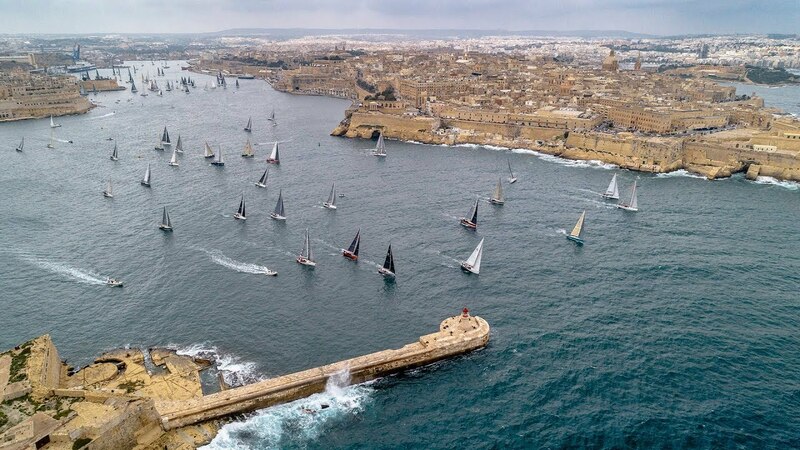 On the year of its 50th anniversary, a record fleet of close to 150 yachts is set to contest the 2018 Rolex Middle Sea Race. 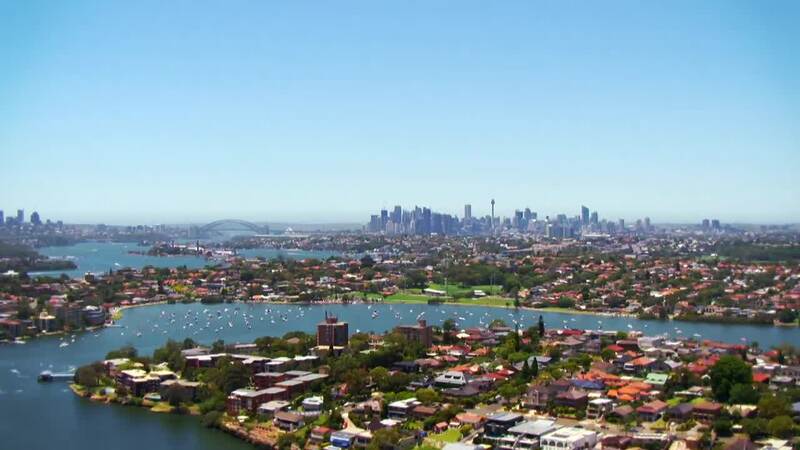 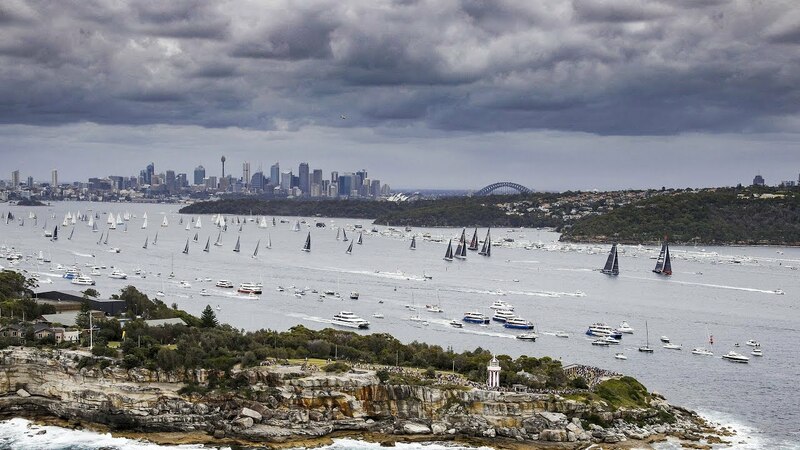 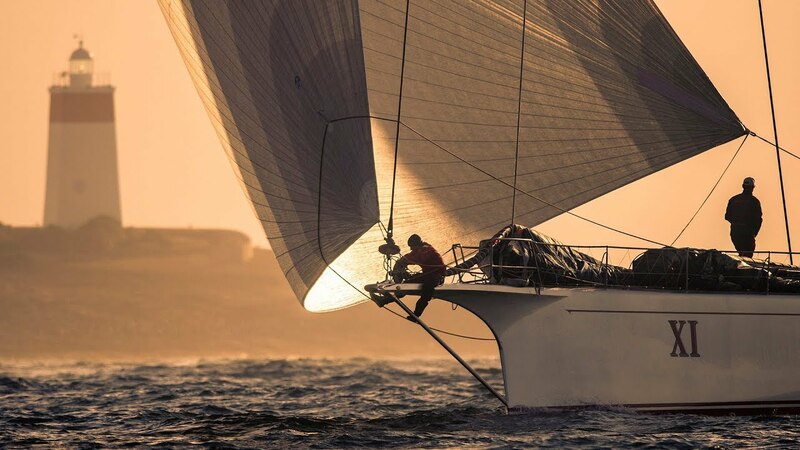 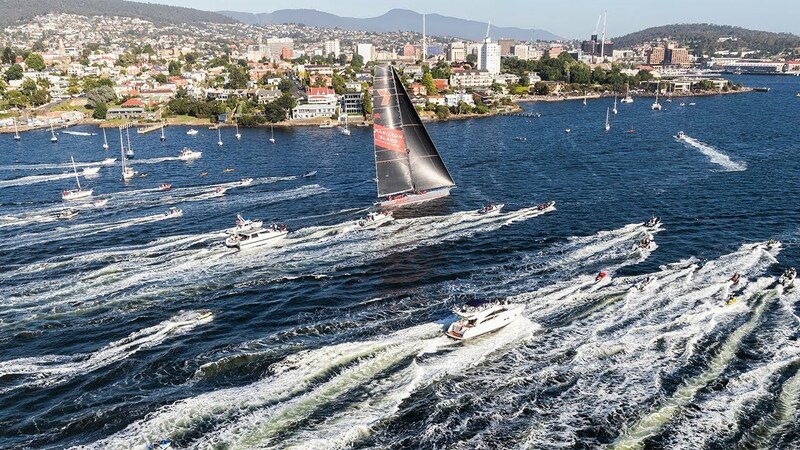 First held in 1968, the race has developed from its humble, Corinthian origins into an international event of repute attracting yachts from some 30 different countries. 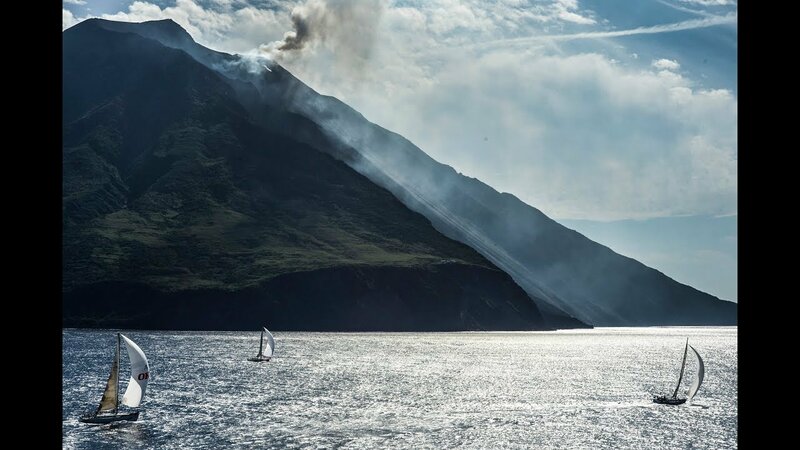 The Rolex Middle Sea Races 606-nautical mile course is not only challenging but beautiful taking in active volcanoes, rugged islands and numerous encounters with wildlife. 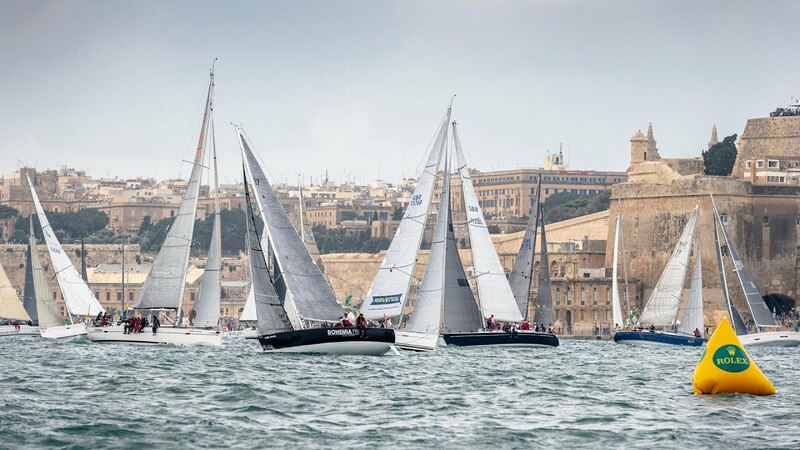 To mark this years occasion, race organisers Royal Malta Yacht Club have put in place a number of special events and celebrations. 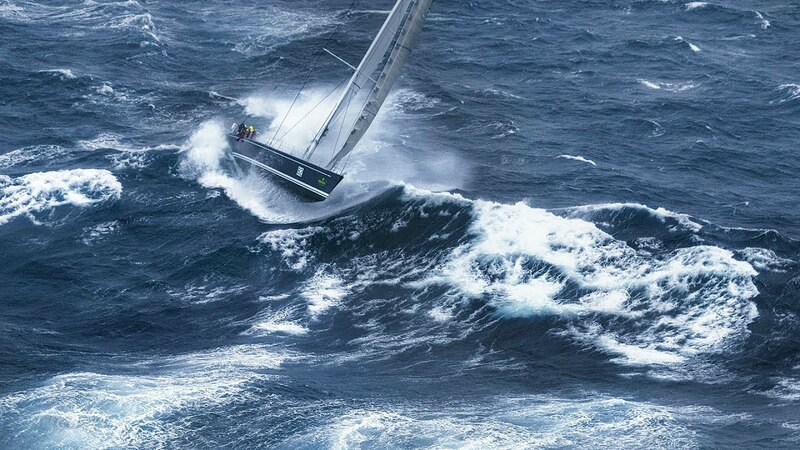 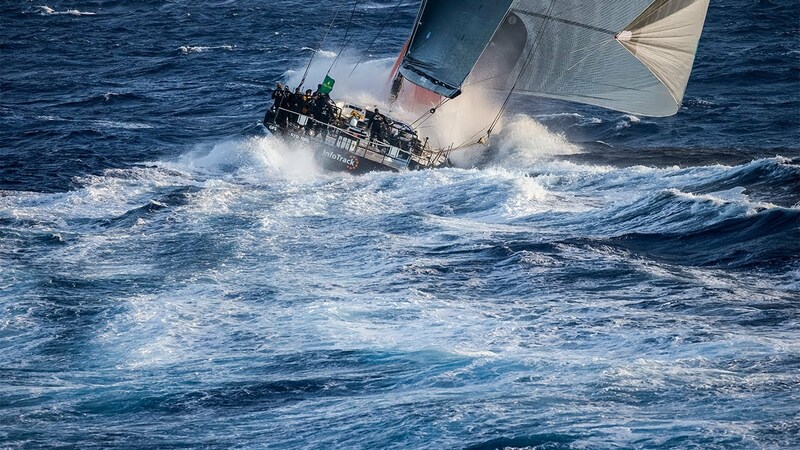 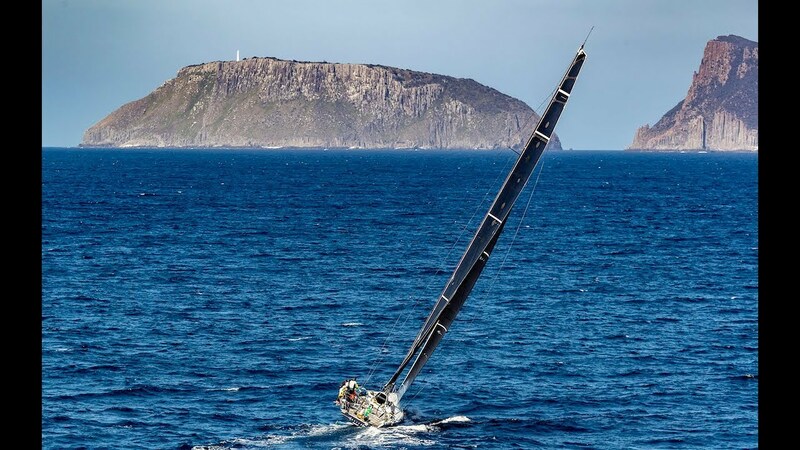 Triumphing at this years anniversary edition will hold an even greater appeal for competitors - from the challenge of breaking the 11-year old race record to overall victory on IRC handicap. 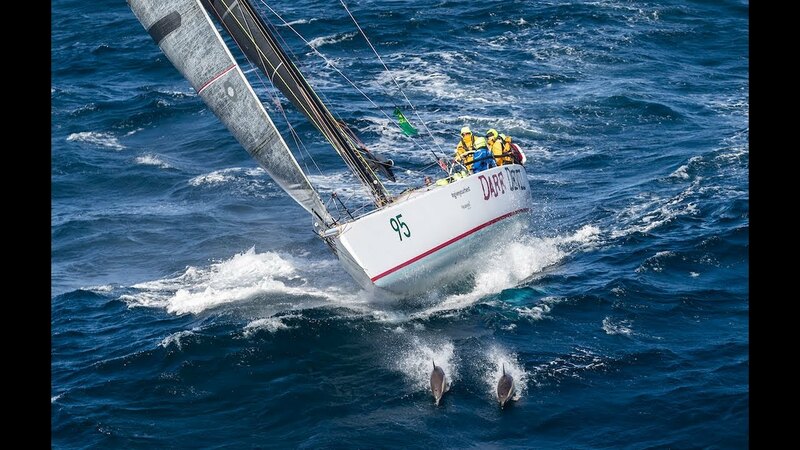 Whoever claims the Rolex Middle Sea Trophy and Rolex timepiece as overall winner will prevail from the largest fleet in the races history. 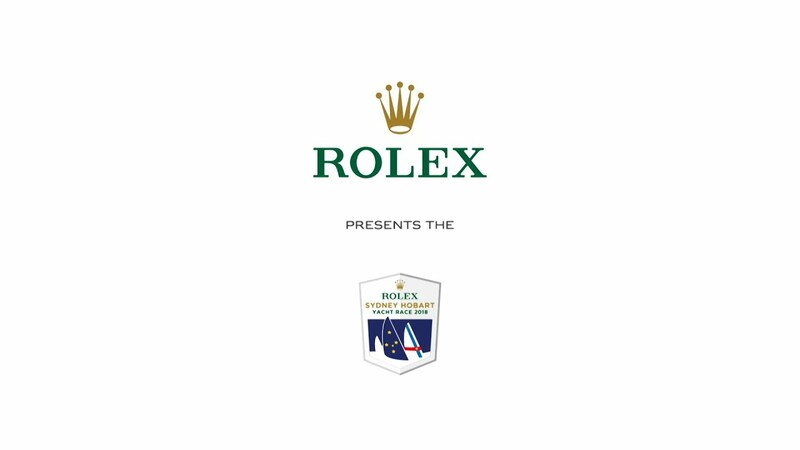 Rolex has been Title Sponsor of the race since 2002.